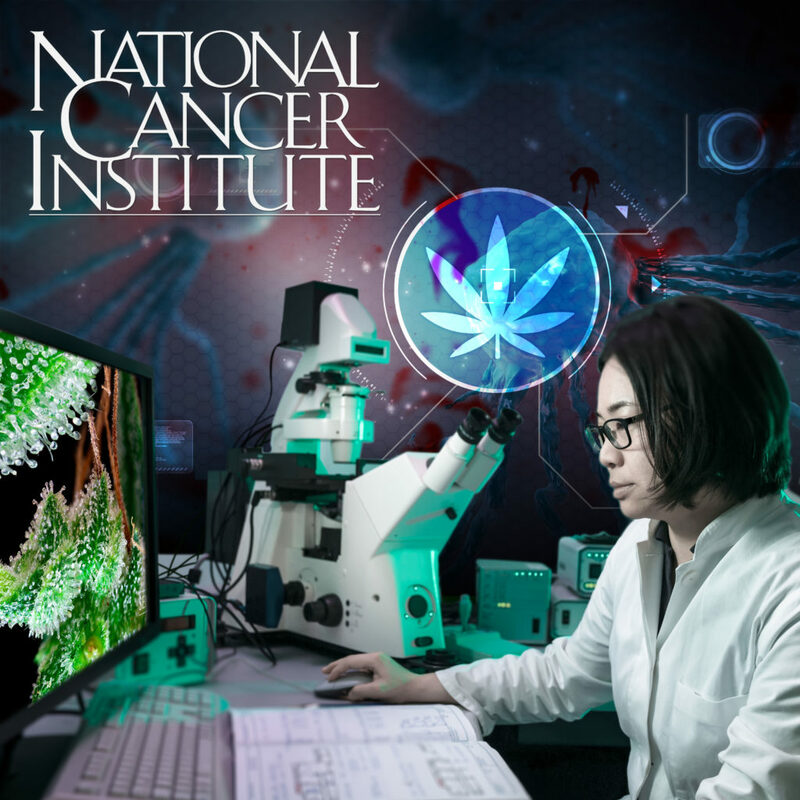 Cancer The National Cancer Institute, an agency sponsored by the U.S. government, has recently updated their information about cannabis, admitting that cannabis has been shown to kill cancer cells. 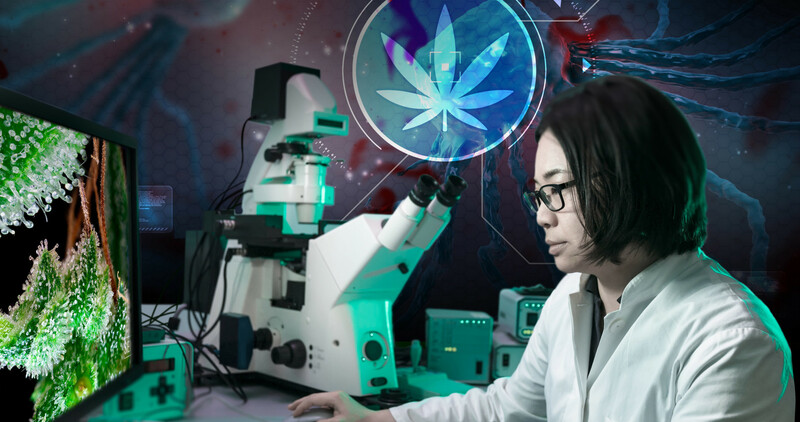 The National Cancer Institute, an agency sponsored by the U.S. government, has recently updated their information about cannabis, admitting that cannabis has been shown to kill cancer cells. This is the update.